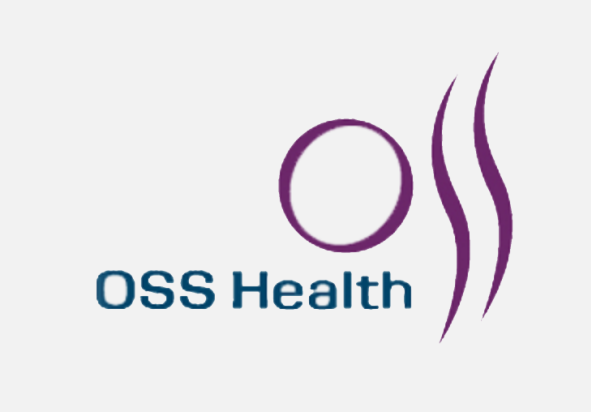 OSS Health is an orthopaedic health system based in York with offices in Cumberland, York and Adams counties. 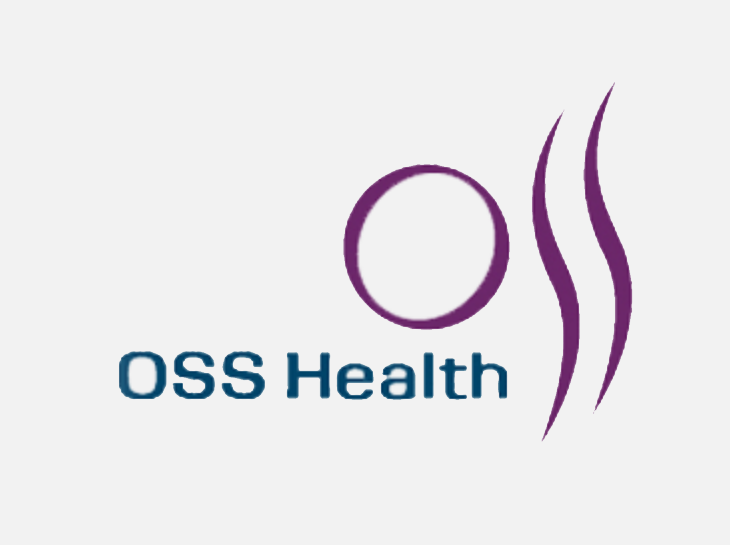 We provide high quality orthopaedic care, primary care, rheumatology, podiatry, sports medicine an orthopaedic surgery services in our state of the art orthopaedic specialty hospital. Our York and Mechanicsburg offices offer orthopaedic urgent care 7 days a week.